The program of study consists of completing a total of six courses. All participants are required to first complete one Core Class, followed by two Advanced Classes, and one Workshop. After completing the four required classes, participants will then complete two Research Seminars. The program is designed to be completed within eighteen months, but can be completed in a shorter or longer period. 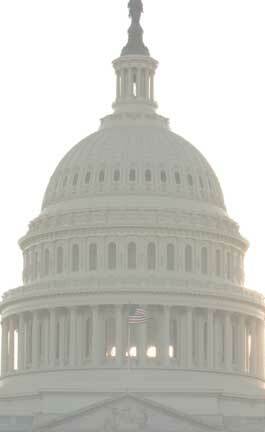 Core Classes and Advanced Classes are conducted on Capitol Hill, and are speaker based programs. The Workshops feature hands-on training, and require preparation and participation by participants. Research Seminars meet approximately four times for two hours at GAI’s Georgetown office, over the course of twelve weeks, and require writing a medium length (18-20 pp) research paper; or two shorter papers. Any of the Research Seminars can, on a limited basis, be arranged as an independent study for individuals outside of the metropolitan Washington, DC area. PLEASE NOTE: Students who plan to take the Research Seminars as Independent Study have to call the office first before submitting an online registration. Any of the Research Seminars can be arranged, on a limited basis, as an independent study for participants outside of the metropolitan Washington, DC, area.